So one of the reasons why I haven’t written anything since June is that since I realised I had 100 days till the BIG 30, I have done nothing but eat kale and exercise. Yes you are on the right post. 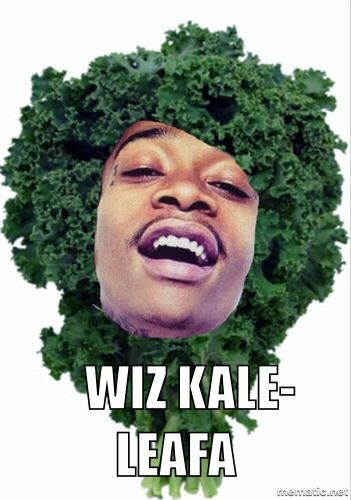 Funniest Kale picture I could find. Kale people aren’t as funny as you’d think. Not one to do things half-hearted I have attempted to transform myself into a lean mean 30 year old machine in 100 days. It is working, I’m 57 days in, I a bit thinner than I was which is a good thing, and I’ve finally crossed the threshold that means my bras only have 2 hooks on them (my own personal Everest). However, as last weekend proved, there are some serious downsides to (almost) having a healthy BMI. My name is Sophie Fox and I am a lightweight. To my closest friends I can only apologise. Saying that I have spent a good 13+ years clearing up your drunken mistakes so in a way, I’ve earned it. I’m the manly one with the broom. The other one is probably my friend Jade. Last weekend’s antics aside, I have had an incredible couple of months. It didn’t help either that they told me at Steph’s wedding at circa 1am when we had been out since 10. I did the sensible thing and burst into tears. 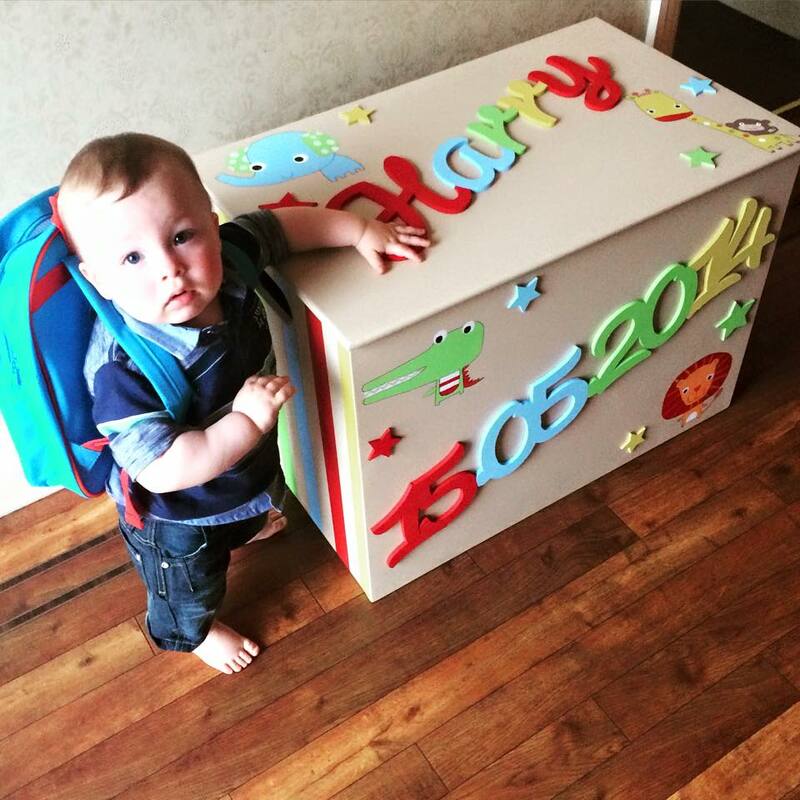 Probably for the best that they didn’t tell me earlier on as there was a 79% chance I would have interrupted the speeches with a slideshow of Harry’s best bits (spoiler – EVERYTHING IS A BEST BIT). I am now devoting most of my time to showing random strangers videos of Harry eating soup or playing the drums with the same pride that is normally reserved for the parents of Nobel Peace Prize winners. 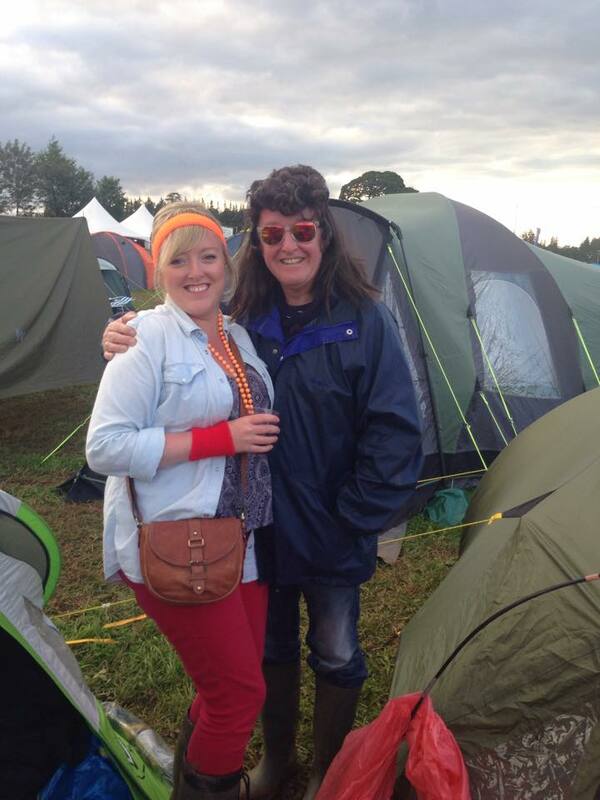 I even had a god-son-off at Kendal Calling Festival. 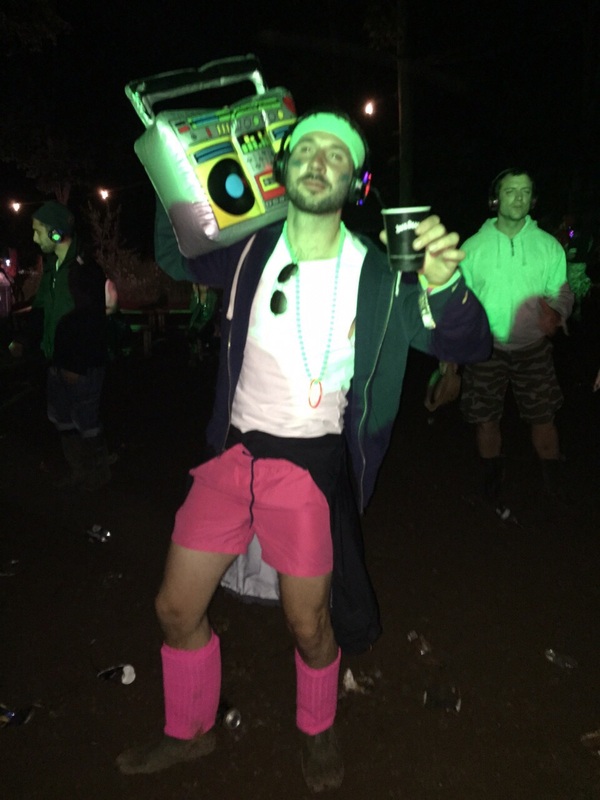 Note to self – 3am at a silent disco is no place to show pictures of a toddler going down a slide. Even if he was doing it with no hands like a blimmin genius! 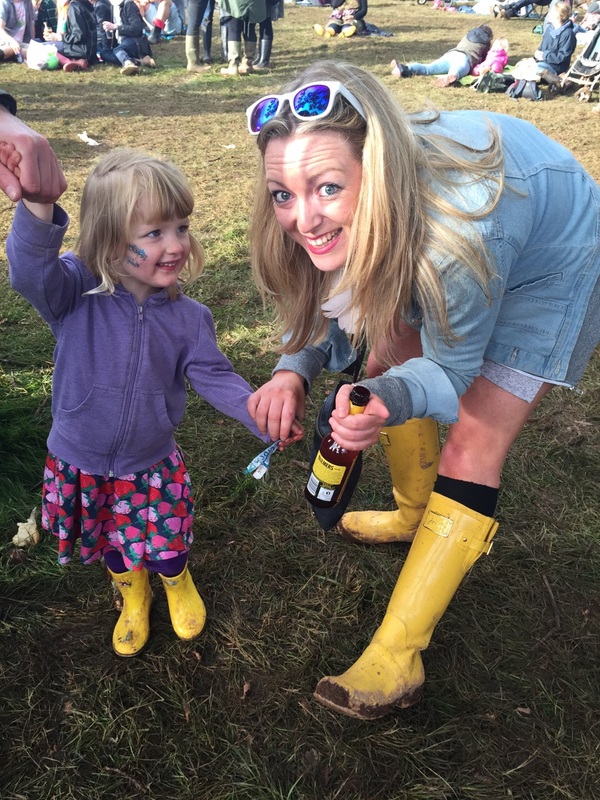 This is a different toddler that I accosted because we had the same wellies on. No I don’t know why I did that either! 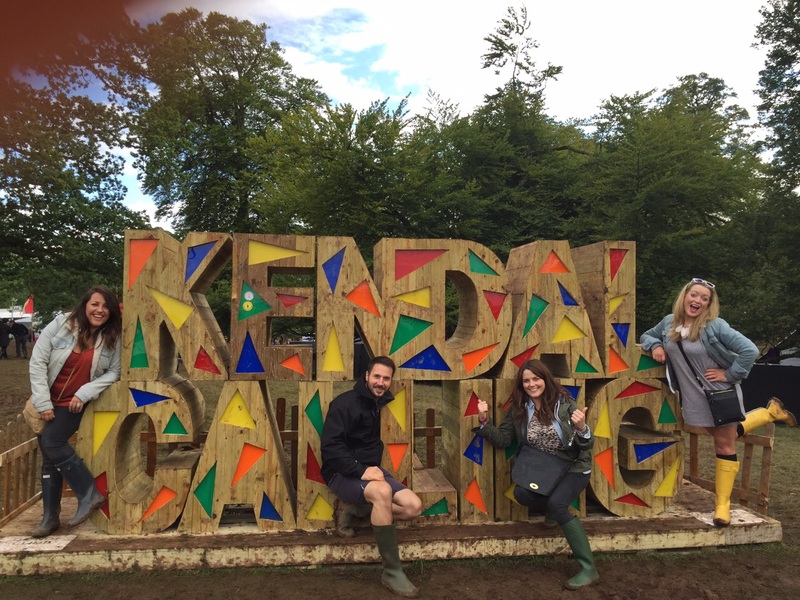 Two weeks ago I went to a festival called Kendal Calling in the Lake District. It was marvelous! The main reason for going was a surprise for my dad for his upcoming 60th birthday. 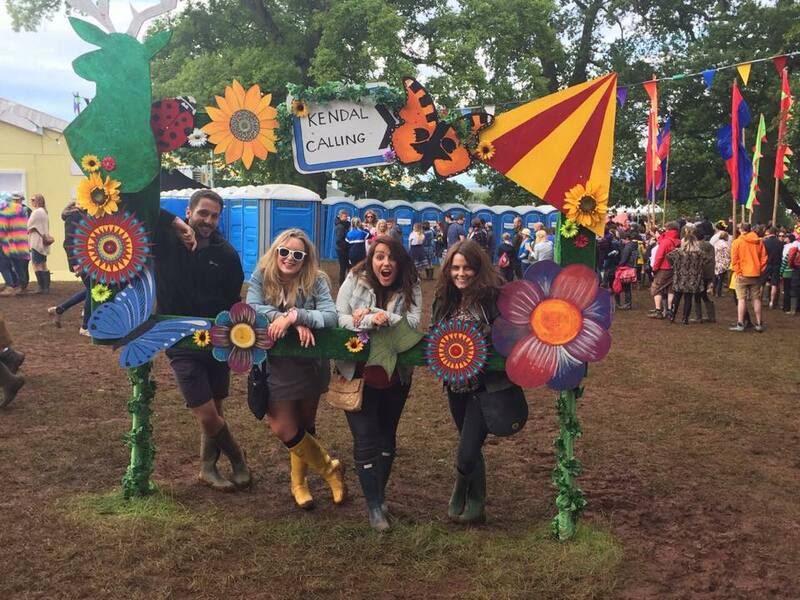 I have been to a few festivals in my time and my dad had always wanted to go. He also is a huge fan of the band Elbow who happened to be playing. For once in my life all the stars aligned and my friend Hannah ended up with three spare tickets so we surprised him. I think he was 30% pleased 70% bloody terrified. I went with Tess, Lucy, and her boyfriend Simon on the Friday night and my sister and dad came on the Saturday. Spare a moment for poor Simon who had initially signed up when more boys were going. Instead he got stuck driving for two hours with three screeching ladies, all of whom had raging hangovers from the night before. The whole weekend was a hoot and a half. A lot of the stories I will just have to tell you when we meet in person, mainly because some of them are not suitable for sharing in a public forum (Hi Mum), plus I don’t have permission from my friends to reveal their festival frolicks to you and I’d hate to embarrass them. Personal highlights included watching the legend that is Snoop Dogg on the main stage surrounded by drunken Cumbrian teenagers. You could tell we were old because Tess decided that the opening bars of Gin and Juice was the perfect time to start a conversation about how her mum got a new job. Most importantly Mr Fox had a lovely time (I hope). 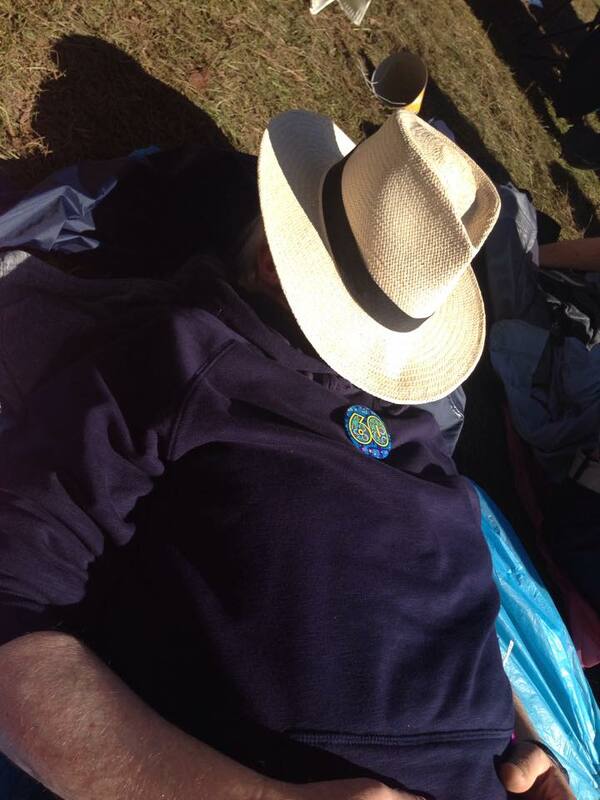 It was thankfully glorious weather on the Saturday so he did what every middle aged man at a festival does, he had a nap. He pulled it back together though as we dressed up in 80s attire for the evening. 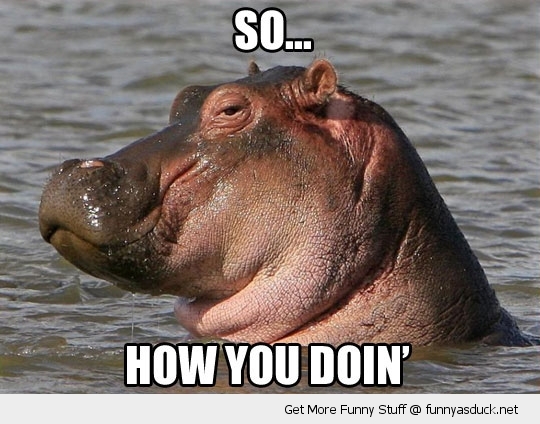 Check out this guy! This will never stop being entertaining! All in all it was an amazing weekend. I hope that my dad enjoyed it – not sure he will be rushing off to get a Glastonbury ticket any time soon but you never know! Right – I really am sorry that I haven’t written in a very long time. Carly – this one’s for you because you made me do it! Must get back on the bandwagon. Also for those eagerly anticipating my next bit of stuff for Time Out, that too will definitely get sorted over the next two weeks. I really am the world’s worst. Ah well, I’m off the the gym. That kale’s not going to burn off itself.